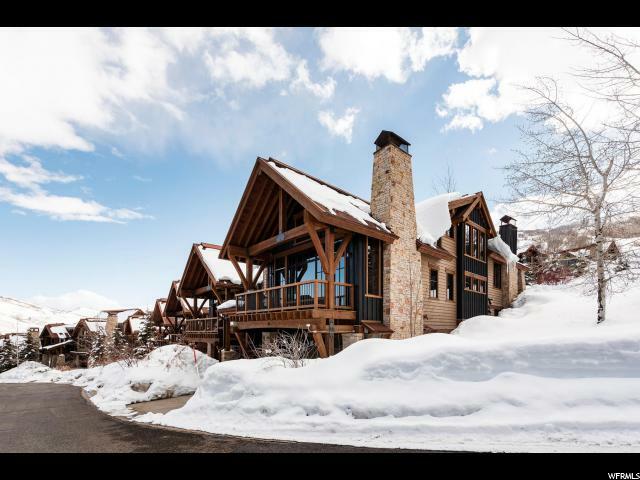 All THE COTTAGES homes currently listed for sale in Park City as of 04/18/2019 are shown below. You can change the search criteria at any time by pressing the 'Change Search' button below. 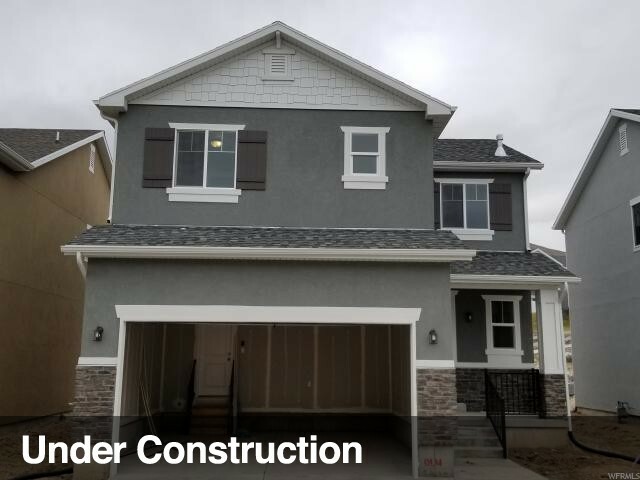 "These prime townhomes rarely come on the market, and when they do they tend to sell quickly, so do not delay in touring this wonderful slope-side 4 bedroom 6 bath unit. It features Viking appliances including a 6 burner gas cooktop with center griddle, double ovens, stainless microwave, dishwasher and refrigerator/freezer. Distressed hardwood flooring throughout kitchen, living & hallways, beautiful rocked gas fireplace in great room, solid alder wood doors, case & base trim throughout. Kohler faucets, sinks & toilets, R/O water system in kitchen, granite counters, large distressed timber beams, wool carpets, heated 2 car garage. Snowmelt drive & entry steps. Arctic spa hot tub. Project has fitness room, outdoor pool, and hot tub. Cottages have their own ski clubhouse with heated private lockers & private funicular up to ski down to the Silver Star Chair lift. The project also has Silver Star Caf & Sports Center, and you can enjoy all the seasonal music events at Silver Star Plaza." "MOTIVATED SELLER! Sit on one of three decks and listen to the Bear Lake waves crash on the shore. This charming cottage is the perfect Bear Lake getaway! 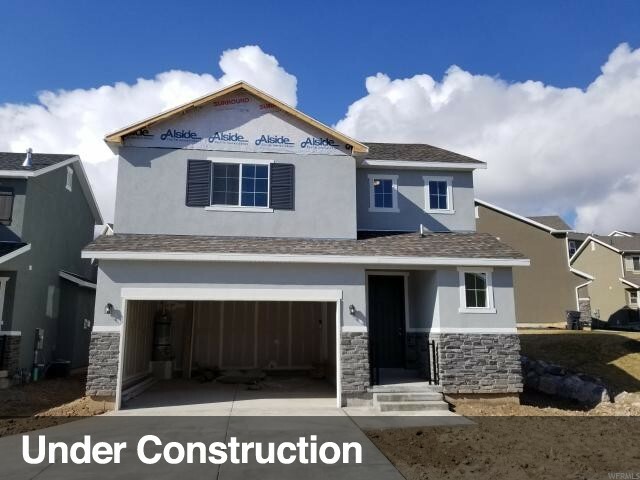 With 6 bedrooms and 4 bathrooms, and lots of storage, you will have plenty of space for your family. It's walking distance to the beach, or a golf cart ride to Bear Lake Golf Course. Discount for golf at Bear Lake Golf course with ownership. Large common grassy area out your backyard with no maintenance!! Adorable Neighborhood! Buy yearly access to Blue Water beach which includes Beach access, swimming pool, playground, indoor hot tub, and more. 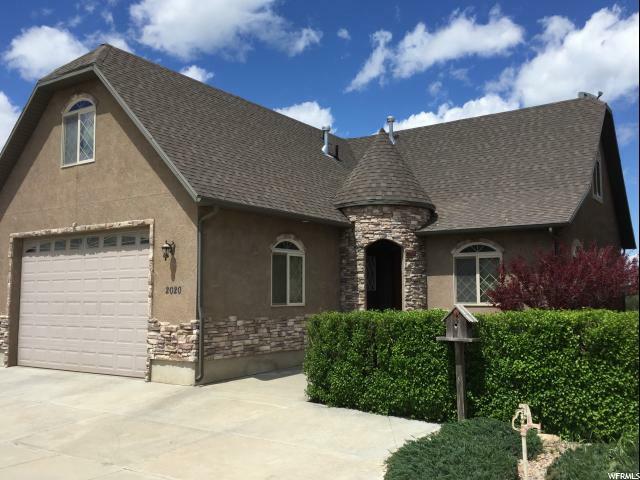 This Gorgeous home is ready for you to move in and enjoy the Bear Lake atmosphere. " "Square footage figures are provided as a courtesy estimate only and were obtained from builder . Buyer is advised to obtain an independent measurement." "Square footage figures are provided as a courtesy estimate only and were obtained from builder. Buyer is advised to obtain an independent measurement." 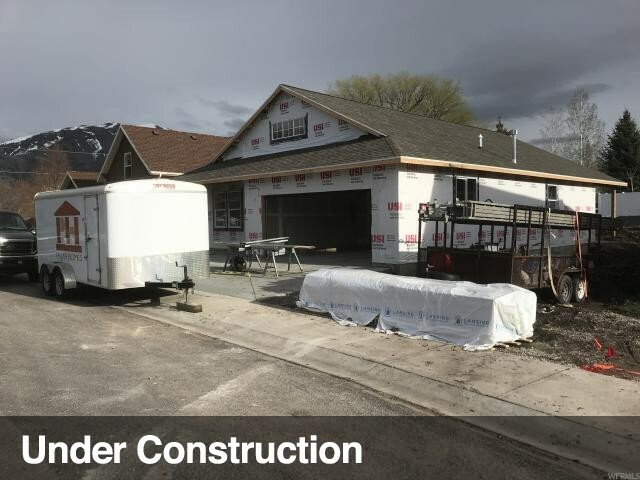 "New home in cute well kept 55 and older subdivision in Nibley. No more steps. Grass and snow removal taken care of by HOA. Walking paths and common areas. This home will go quick. Come take a look if you're in the market to downsize to a low maintenance property."